I believe that no family should lose a child in the first days of life. No child should lose their mother during delivery. And for those mothers and babies who survive the birthing process, none should suffer the dire consequences of malnutrition, or suffer infections and diseases that we know how to prevent and treat. For the first time in history, predictions have shown that we can end preventable child and maternal deaths within a generation. Every Woman Every Child (EWEC) is a powerful champion and since its launch in 2010 has been crucial in rallying players across the global community to align and accelerate their efforts in saving the lives of women and children. The U.S. Agency for International Development (USAID) partners with EWEC in their mission and is firmly committed to helping women and children around the world survive and thrive. In June 2012, the Governments of Ethiopia and India, and USAID, in collaboration with UNICEF hosted A Call to Action, where governments, civil society, scientists, and other key partners convened around the achievable goal of ending preventable child and maternal deaths within a generation. Since then, nearly 180 governments have pledged to scale up efforts and 30 countries have launched sharpened country strategies to prioritize the health of women and children. Over 400 civil society and faith based organizations have signed a pledge to accelerate their efforts to end preventable child and maternal death. The goals established during the 2012 Call to Action were written into the Sustainable Development Goals. Due to the efforts of organizations and governments around the world, there has been much progress since the Call to Action. 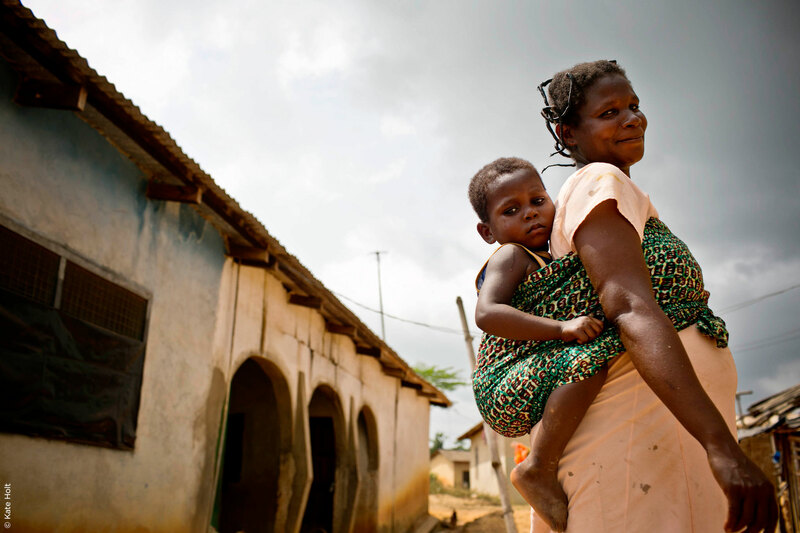 In 2012, USAID launched eight partnerships that have made great gains in helping women and children access quality care. I’m particularly excited about the results these partnerships continue to achieve. Saving Mothers, Giving Life is a public private partnership working to dramatically reduce maternal and newborn mortality in sub-Saharan African countries. In target facilities in Zambia, we have reduced maternal mortality by 55 percent and perinatal mortality by 44 percent. In target districts in Uganda, we have reduced maternal mortality by 44 percent. Survive and Thrive aims to improve the quality of facility-based maternal, newborn, and child health services. They seek to mobilize and equip senior volunteer members from U.S., international, and national professional associations to strengthen the skills of health workers and champion maternal, newborn, and child health programs in low and middle income countries. Studies have shown that a neonatal resuscitation training program used by the partnership, Helping Babies Breathe, yields a reduction in neonatal deaths by up to 50 percent and a reduction in stillbirths by 25 percent. In 2014 and 2015, USAID again joined the Governments of Ethiopia and India, in collaboration with UNICEF, to host follow up events to the Call to Action. These events assessed progress and helped aligned around next steps. Importantly, they brought together ministers of health to collaborate and share successes from their countries. USAID is excited to work with the Government of Ethiopia on a similar event in the spring of 2017. We look forward to continued partnership with Every Woman Every Child as we work to ensure women and children around the world have the opportunity to survive, thrive, and transform their worlds. With a continued focus on women and girls, we have the opportunity to save 16 million lives across the global community. I am excited to stand by EWEC as they transform lives of women and children around the world, creating happier, healthier, and more prosperous societies.